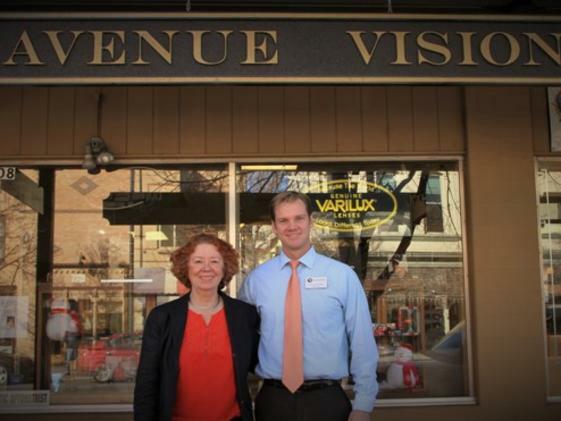 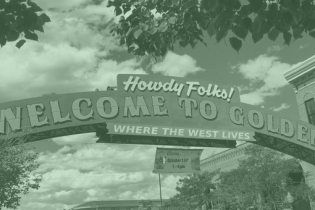 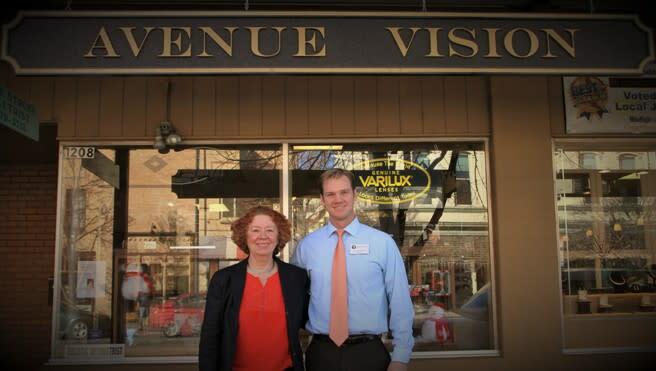 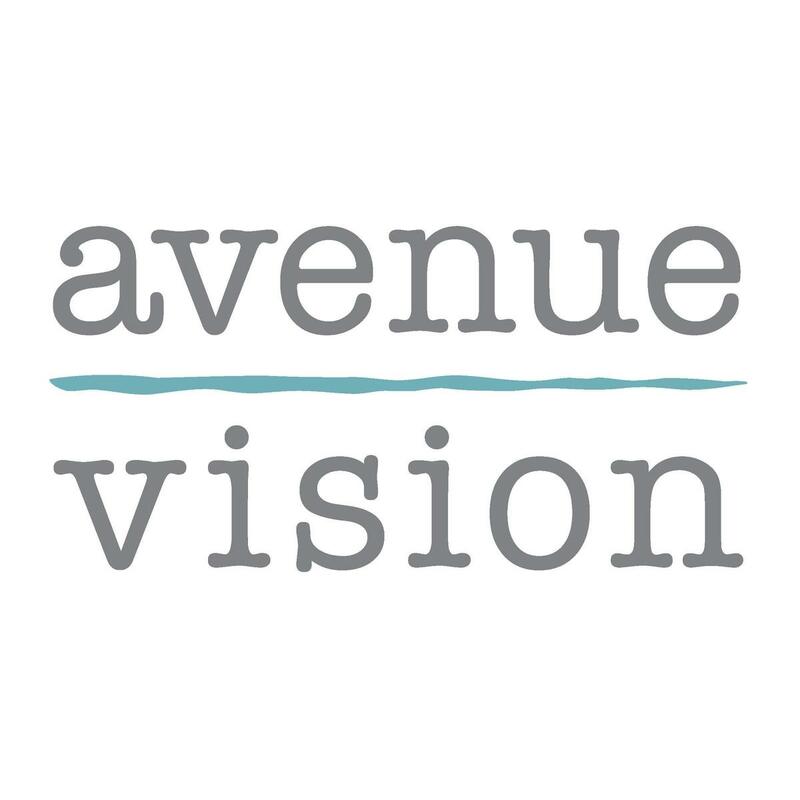 Locally owned and operated, Avenue Vision specializes in individualized eye care with a focus on wellness and socially responsible practices. 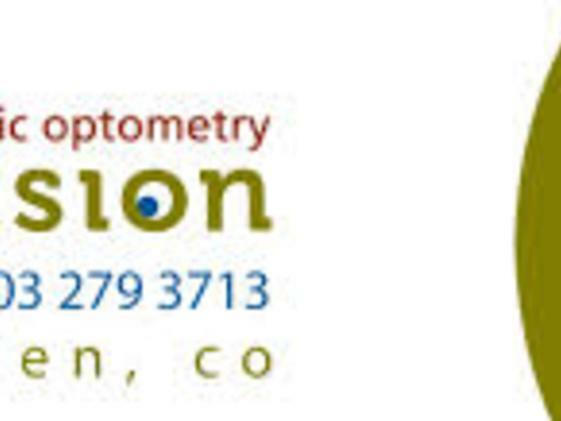 Their optometrists and staff are dedicated to helping to maintain wellness and visual health by listening to their clients and addressing their specific needs. 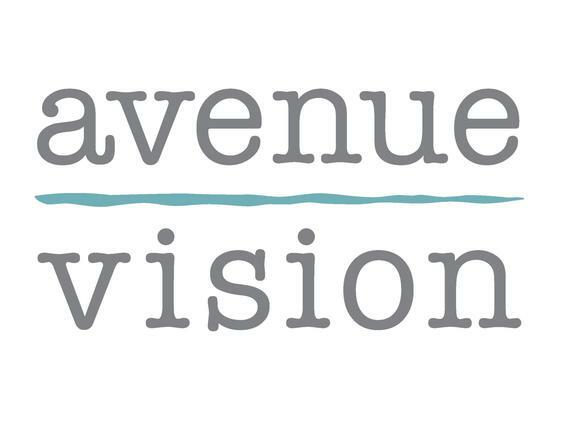 Clients will learn how to feel better, see better and perform better with services tailored specifically to their lifestyles and everyday tasks.